"Steve, Joe and I are very pleased with your teams work. Thank you for a job well done. Fast, professional service. Notwithstanding the absence of trees, we would never have known you and your team were here. That is impressive." "The French Drain is working great, no more wet soggy yard anymore! 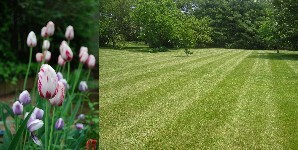 Clean-up was great and you left our yard looking better than before!" "Excellent service, on time, and on budget. Thank you!" "Several guests have commented on the beautiful workmanship of my new brick patio. I'm pleased to recommend Four Brothers to them." 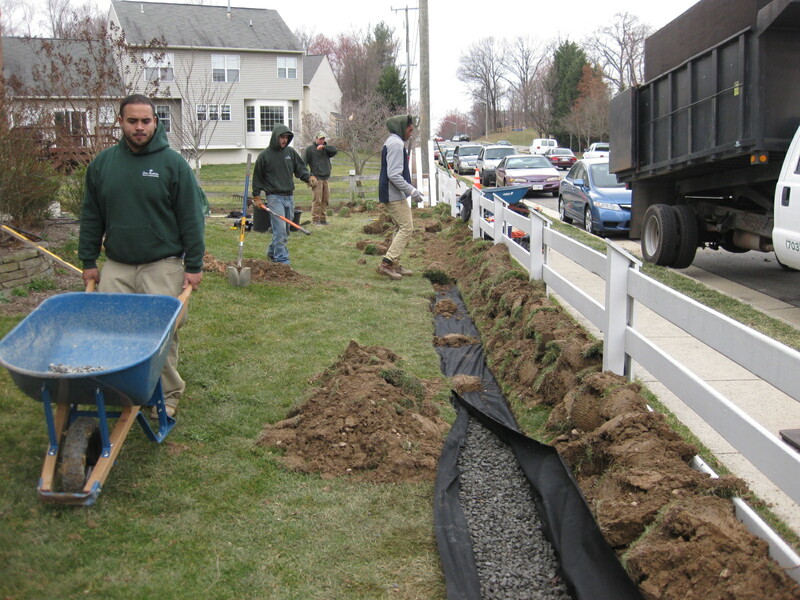 "Steve and his crew revolutionized our front and back yards for the better. When we returned home from vacationing while work was being done, we barely recognized our own property. 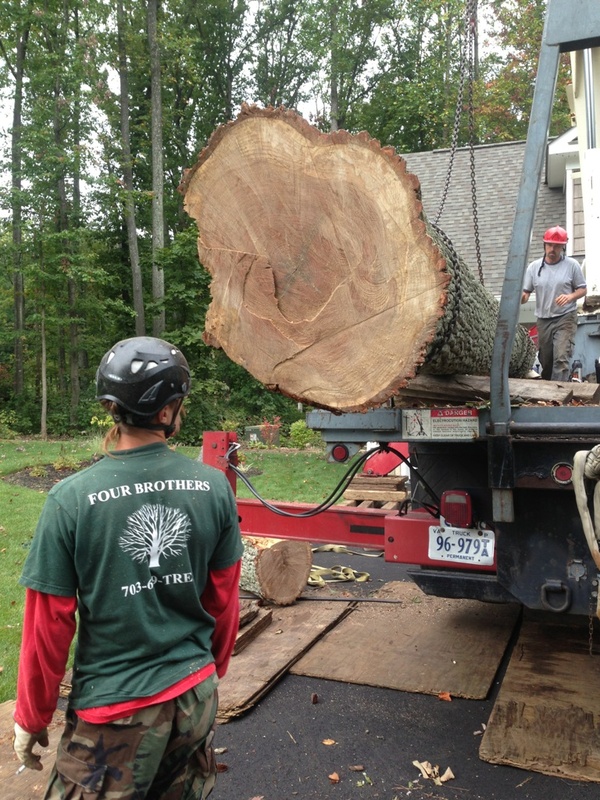 I highly recommend Four Brothers Tree and Landscaping to anyone for their landscaping needs." 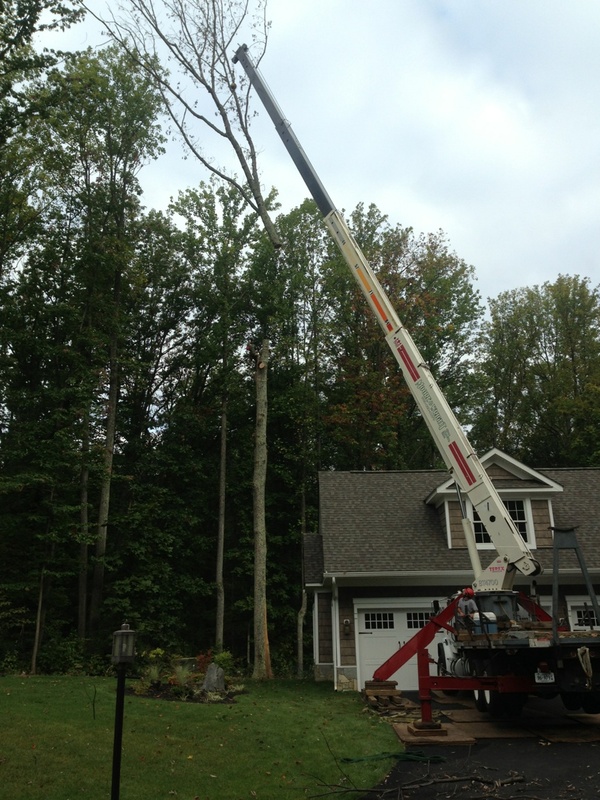 " We had a tree come down next to our home. This company was the best estimate, came when promised, cleaned up, and filled the hole with bagged topsoil. They did a quick cut for a neighbor at no charge. Friendly, helpful, and professional." "Competitive pricing, prompt response, & accommodating our schedule were the reasons we chose you. Would recommend you to others." "I just wanted to say how much we appreciate the work you guys did for us. The quality in which the work was done and the care that was taken to do it reflects well on your business. The professionalism of your work makes you stand out among others. We look forward to doing business with you again in the future."